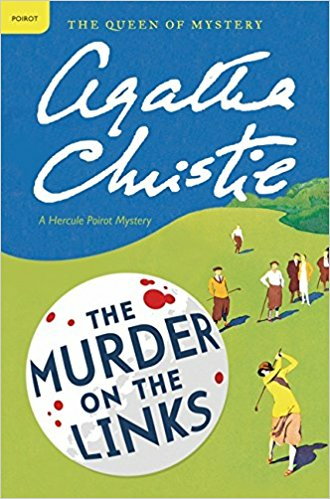 The Murder on the Links is a work of detective fiction by Agatha Christie, first published in the UK by The Bodley Head in May 1923, and in the US by Dodd, Mead & Co in the same year. It features Hercule Poirot and Arthur Hastings. 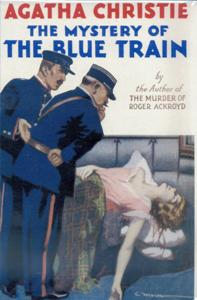 The story takes place in northern France, giving Poirot a hostile competitor from the Paris Sûreté. Poirot's long memory for past or similar crimes proves useful in resolving the crimes. The book is notable for a subplot in which Hastings falls in love, a development "greatly desired on Agatha's part... parcelling off Hastings to wedded bliss in the Argentine." 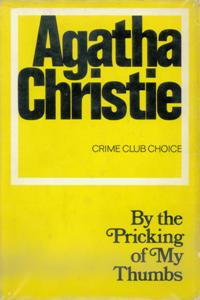 Reviews when it was published compared Mrs Christie favourably to Arthur Conan Doyle in his Sherlock Holmes mysteries. 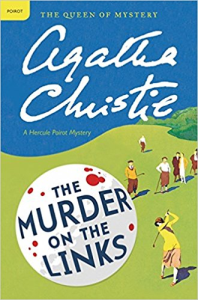 Remarking on Poirot, still a new character, one reviewer said he was "a pleasant contrast to most of his lurid competitors; and one even suspects a touch of satire in him."